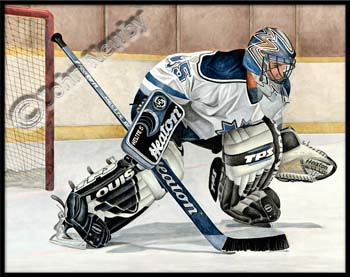 We represent the entire collection of John Newby. 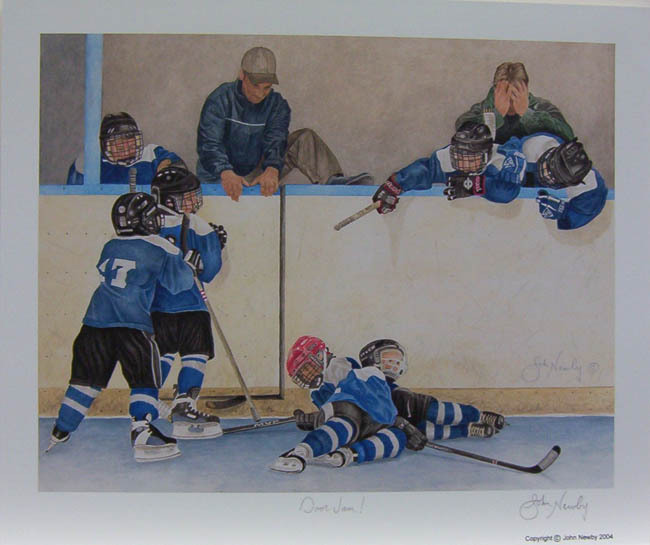 Most every John Newby print has sold out , since he passed a few years ago! 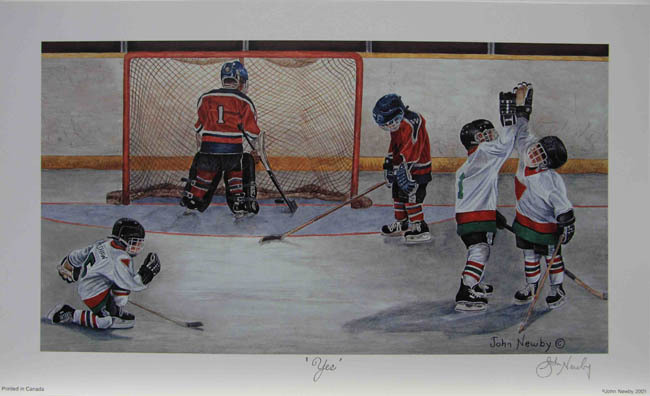 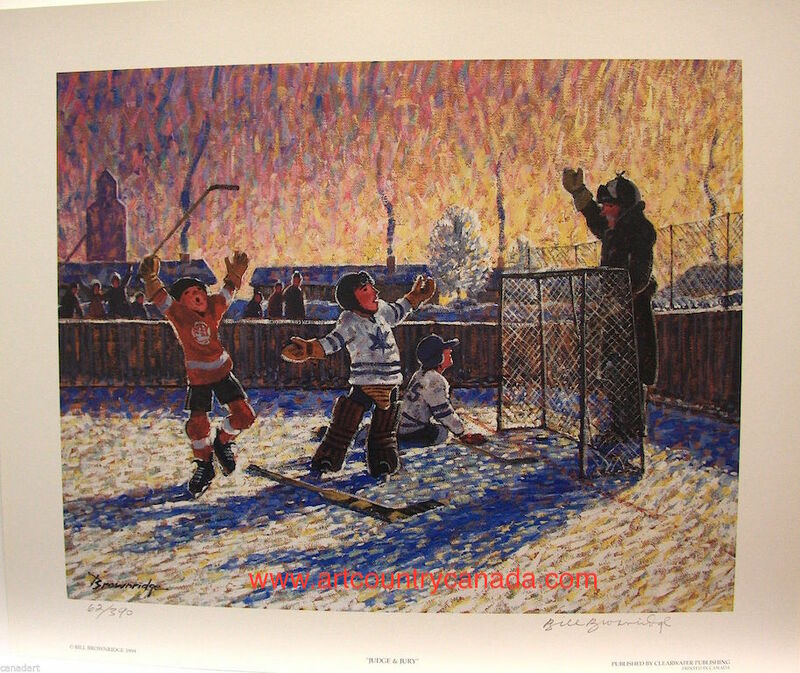 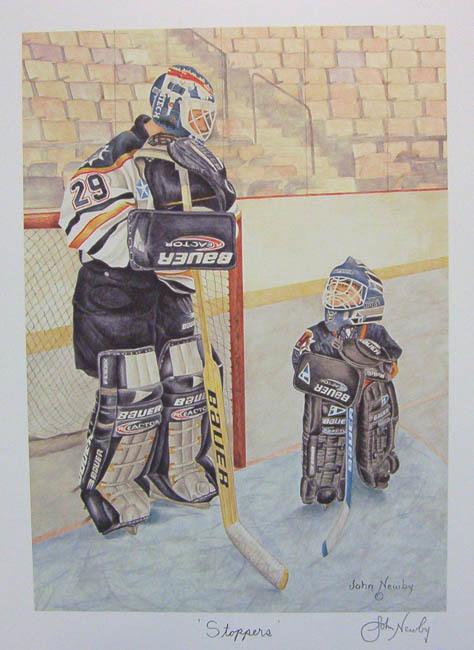 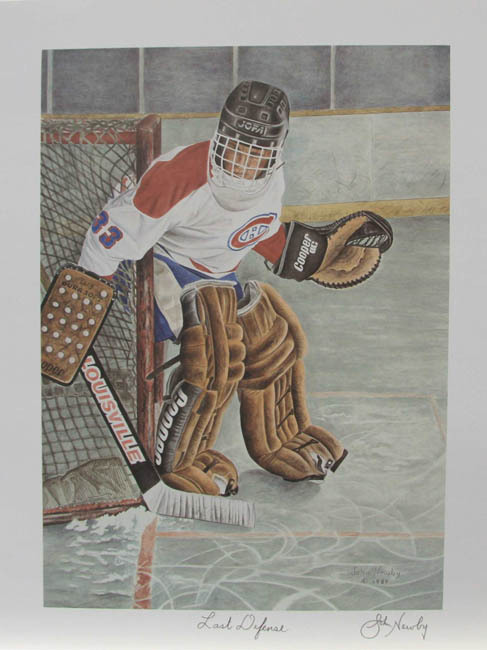 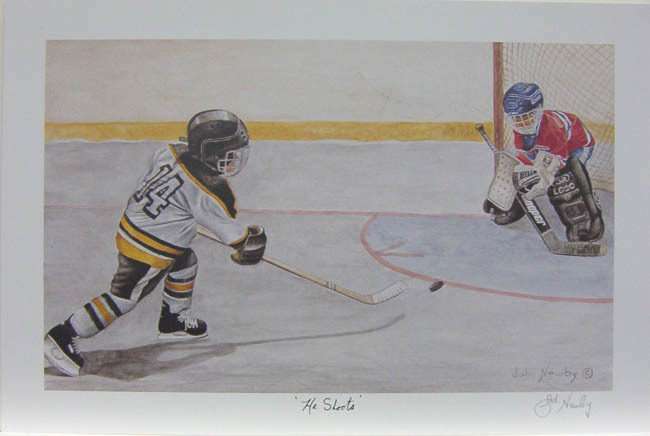 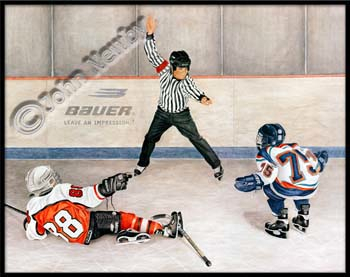 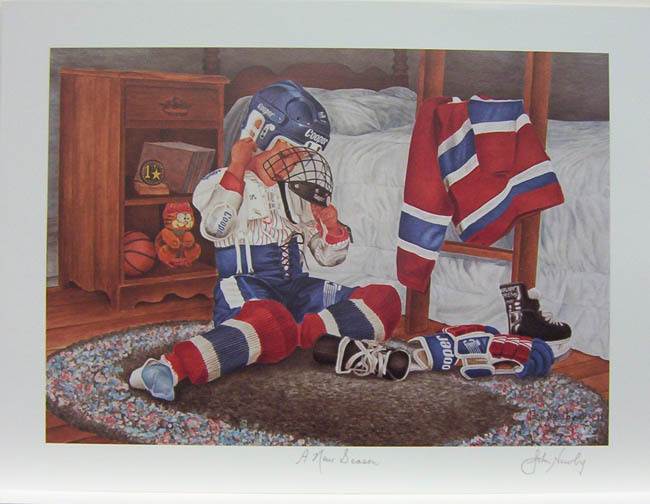 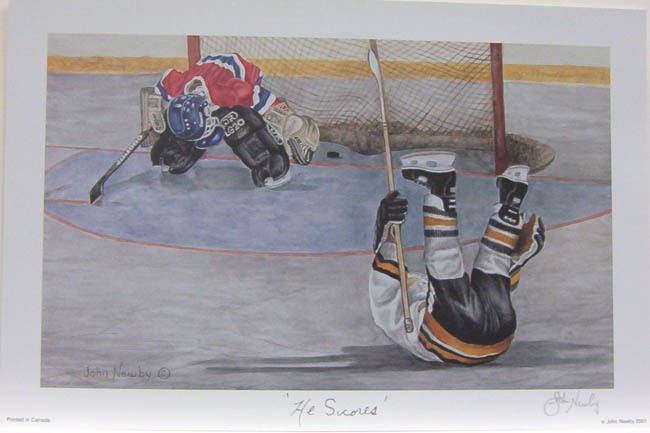 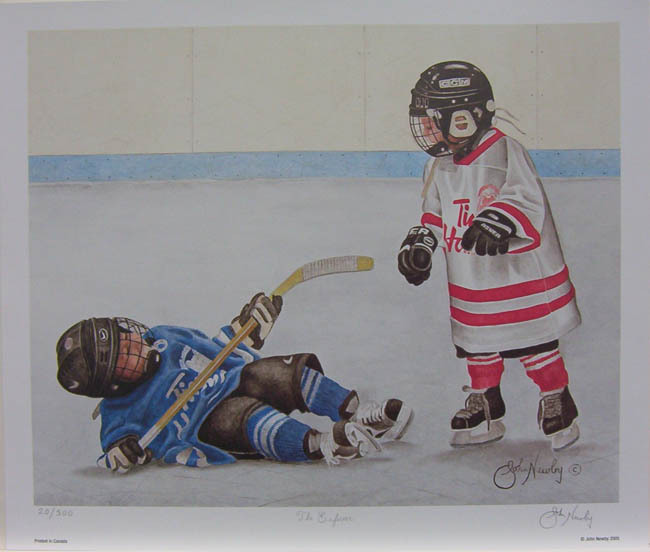 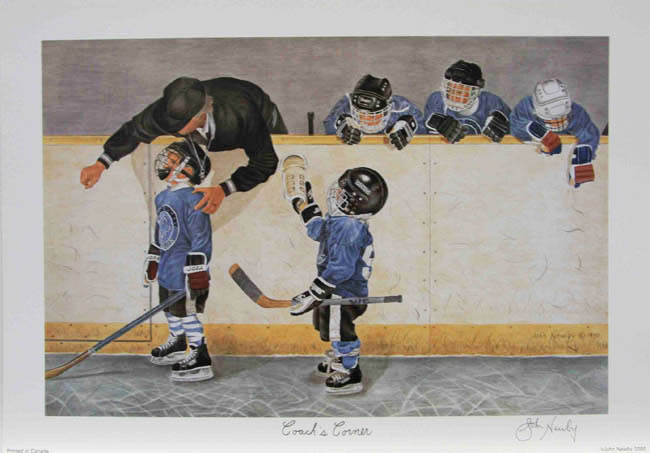 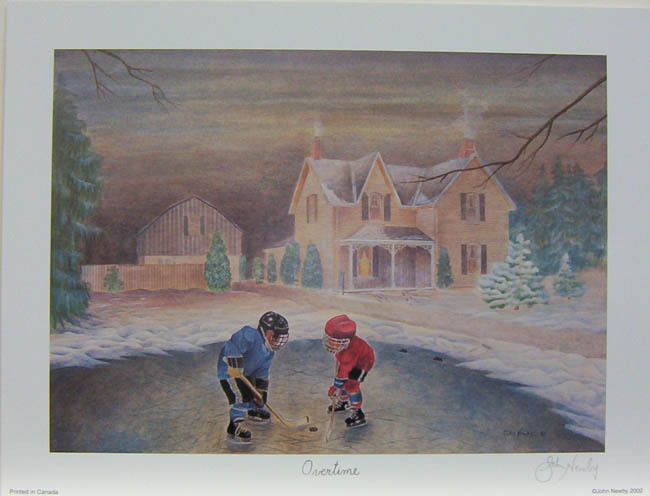 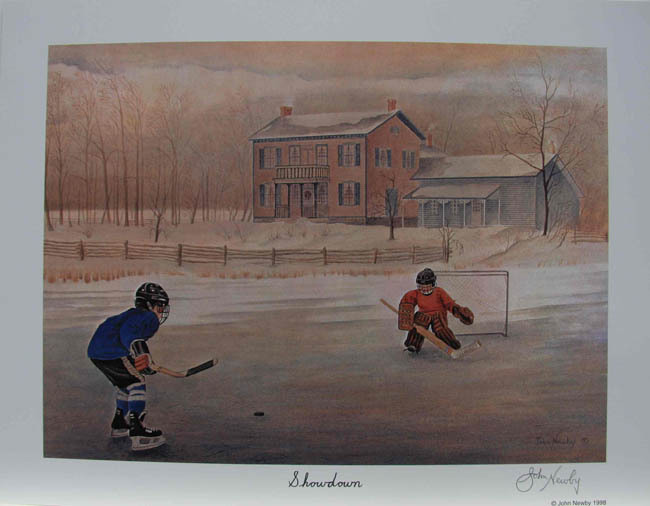 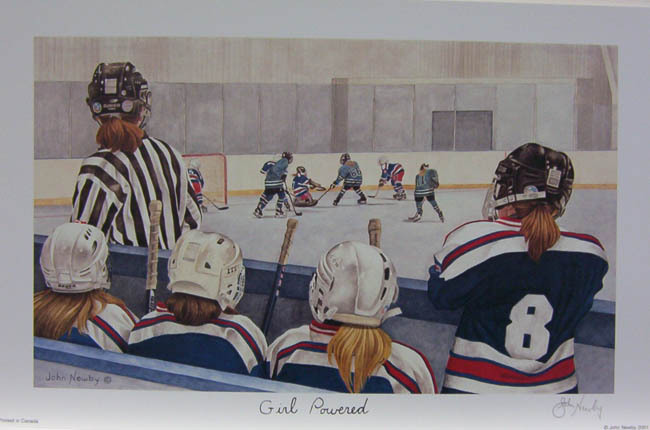 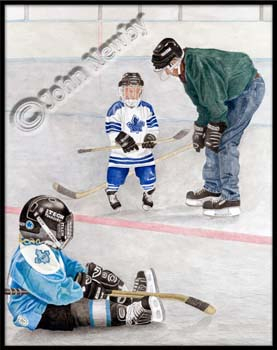 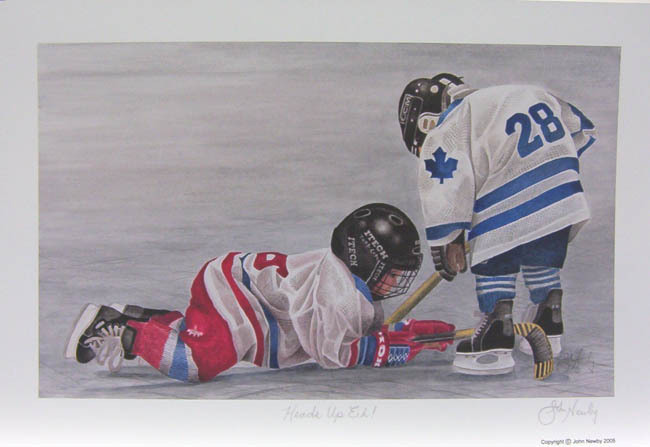 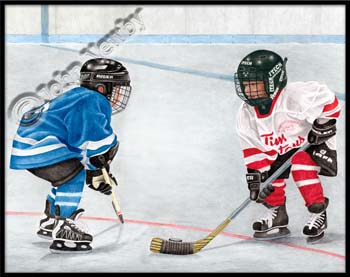 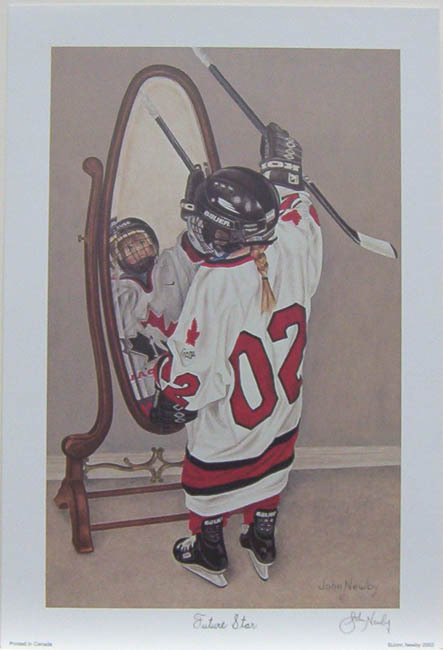 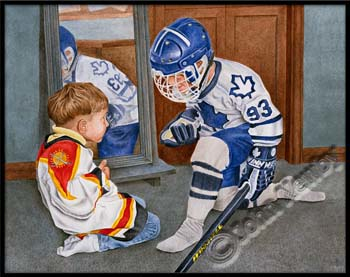 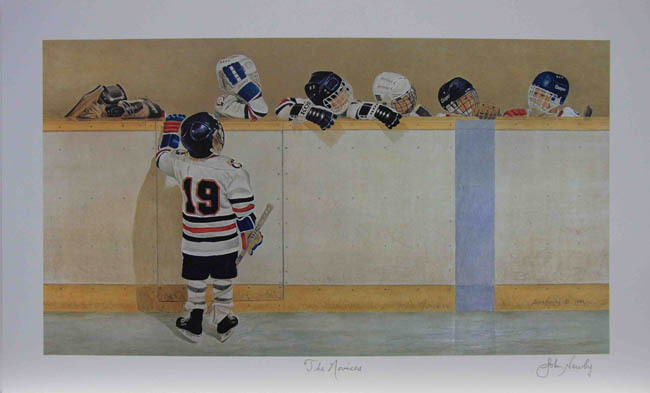 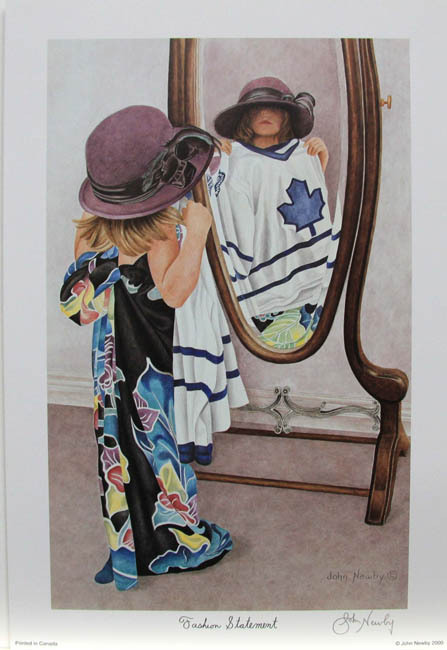 I included some other artists who have made affordable Hockey prints above the Newby's!
" 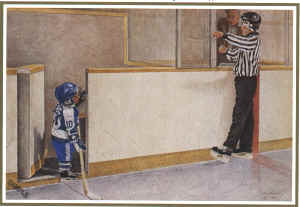 JUDGE & JURY "
" HEADS UP, EH ! " 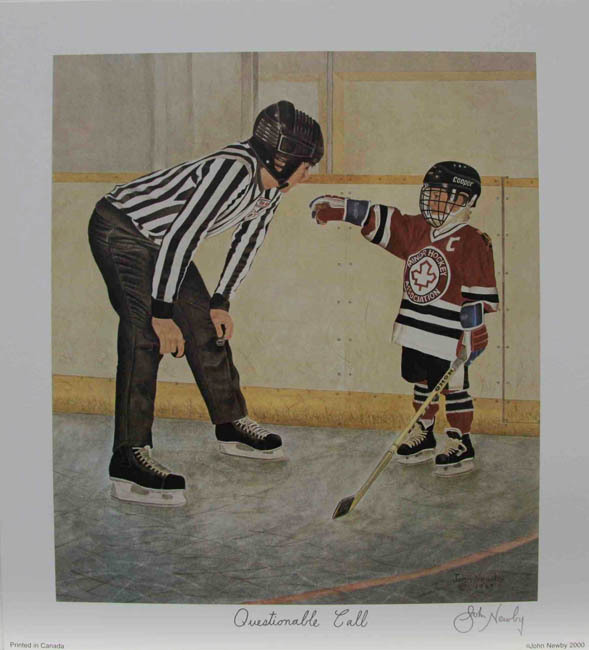 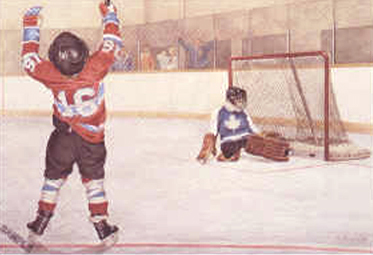 " ONE ON ONE "
" TWO FOR ROUGHING "